The Top Individual Fundraiser will win a custom designed jersey! 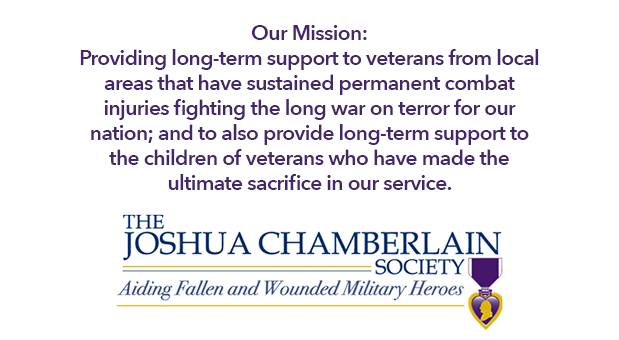 Join the Joshua Chamberlain Society as we unite for a common cause and raise funds at the 2019 JCS Bike for Heroes. Tour the flat farmlands of the Mississippi valley heading south out of Columbia, Illinois, with views of the bluffs as we support our adopted heroes. Get involved, give, and meet our heroes! To get started, just select the "REGISTER" button to start a team, join a team or register with no team. 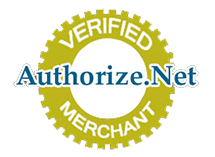 Additional team members can be added by selecting the green "Add Another Registrant" button during step 3. After you register, you can start your team or personal fundraising page by selecting the button: "Fundraising Page Set Up" at the top of the online receipt. Adult - $45: Pre-registration until July 1st with a guaranteed t-shirt and 80-mile lunch, as applicable. T-shirt and promotional items not guaranteed after July 1st. Price increases to $50 on the day of the event - cash and credit cards will be accepted.